Speaking of decor, I always like to add a few things every year to add to my surprisingly small collection. 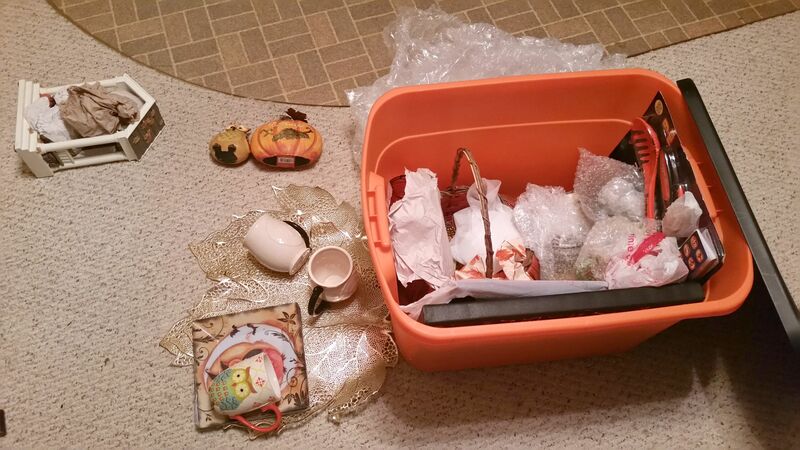 When I took out my Fall bin this year and unpacked my decor, I literally went “Wait. This is it? !” I thought I had more! Well, we all know that can be fixed, don’t we! This year, I got a few more items than anticipated while collecting since the summer, but all for great prices, so I’m okay with it! 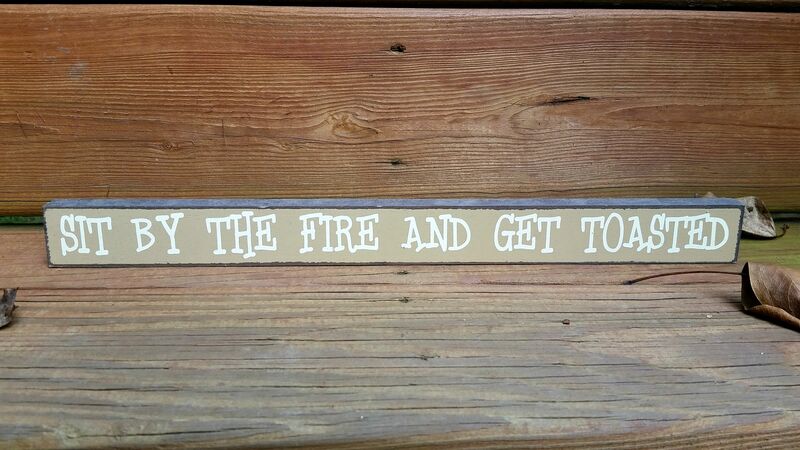 Okay, so the hubby encouraged me to get this sign. It’s just begging to be put on a mantle one day, surrounded by cinnamon smelling pine cones and and some wise looking owls…This was a little treasure found during our trip to The Apple House, which I’ll be posting about soon! 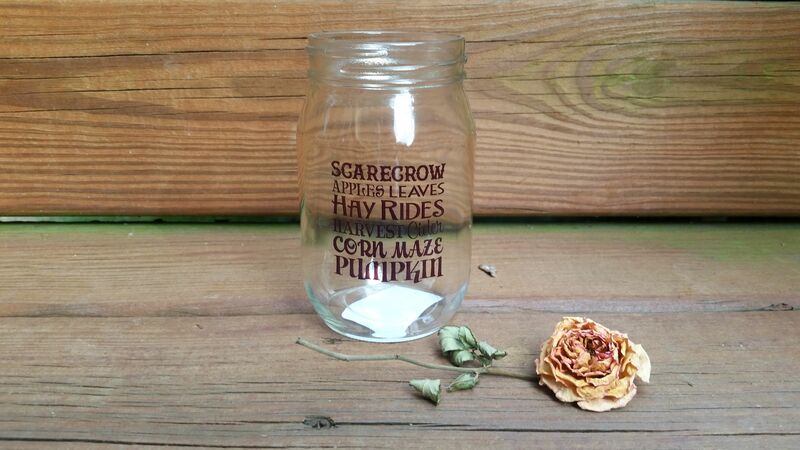 I saw this at Papyrus back in June, and fought the urge to get it right then and there. I waited a few months before I went back and got it to make sure I was being budget friendly! There’s just something about the colors of the mug that make me so happy! So when the mug says “Be Happy”, I have to say that I am! 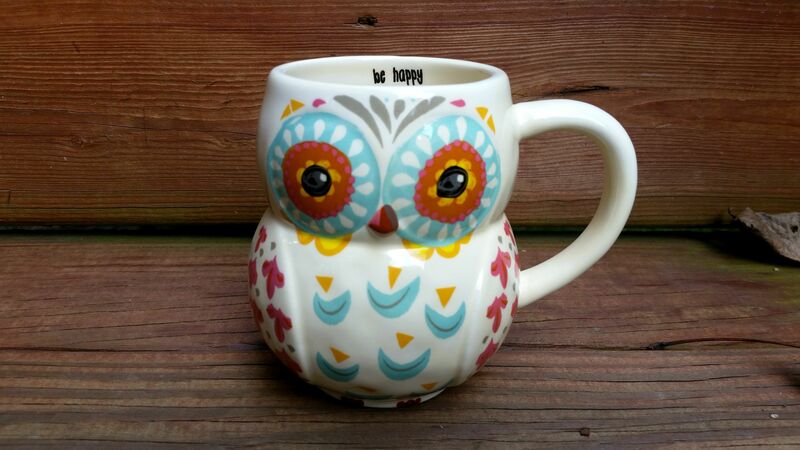 If you’re a mug lover like I am, you can understand the ability of a cute mug can do for the mood. 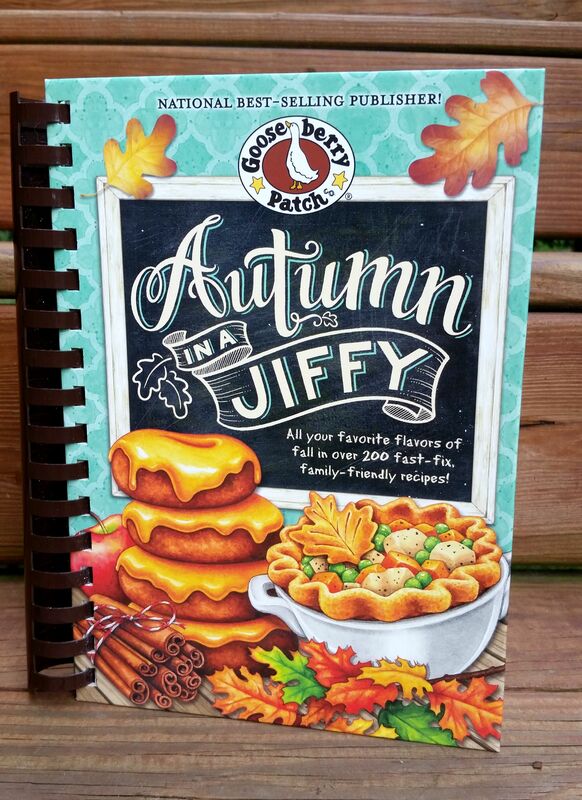 I mentioned this Autumn In A Jiffy cookbook in a post a few months back. I haven’t tried any of the recipe’s yet, especially since most of the ones I’m attracted to are soups or chili, so I’m waiting until it gets cooler here to give them a try. But they sure do sound yummy! 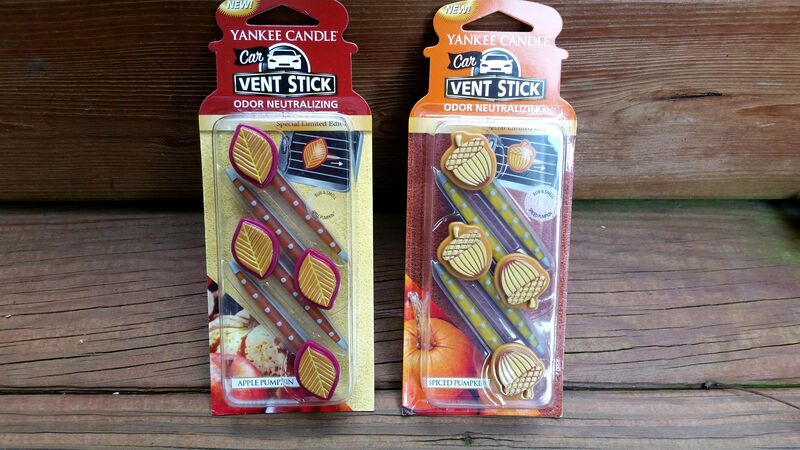 Yankee Candle knows how to lure in Fall freaks with these adorable vent sticks. 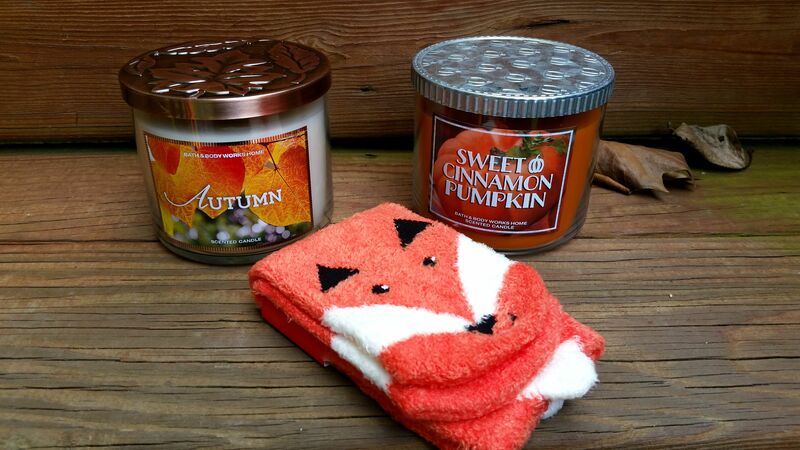 I currently have the Apple Pumpkin scent in my car and absolutely love it! 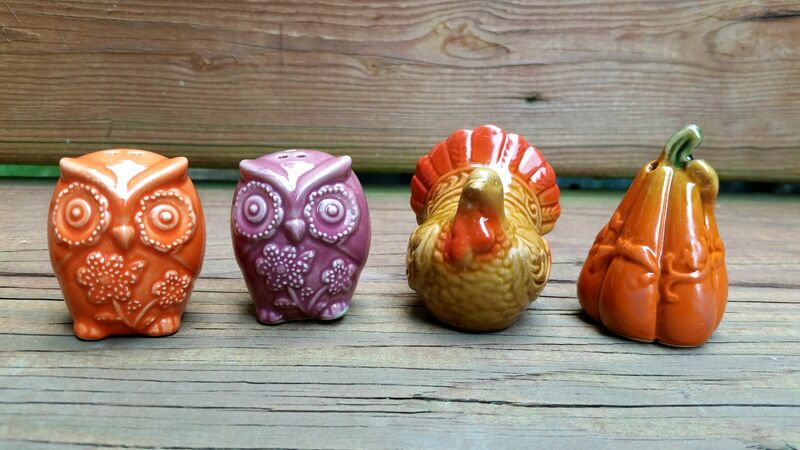 These adorable salt and pepper shakers were found at Cracker Barrel and were only .99! Yeah, I guess they can come home with me! So, I have a confession. 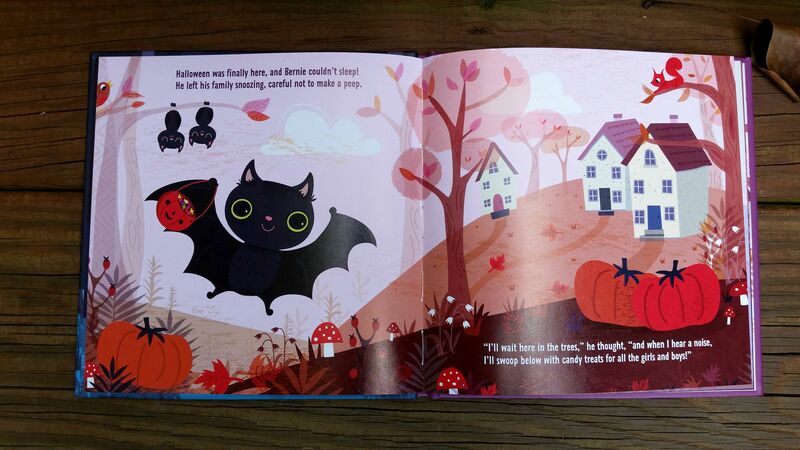 I don’t have kids yet, but I totally have a thing about collecting kids books. I just love them! I think it’s about wanting to share what I loved as a kid and not losing your child-like imagination. I don’t often buy them, but this one I just couldn’t resist. 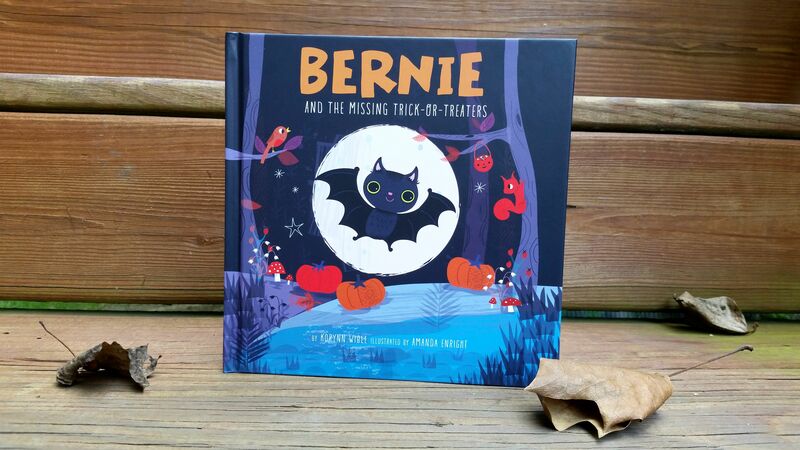 Bernie and the Missing Trick-or-Treaters, is an adorable story of a little bat impatiently waiting to hand out candy to trick-or-treaters and doesn’t know they don’t come until nighttime. I picked this up at Hallmark for only $6 and highly recommend it if you’d like a festive read for your little ones (or if you’re like me and just keeping them for the future ones). 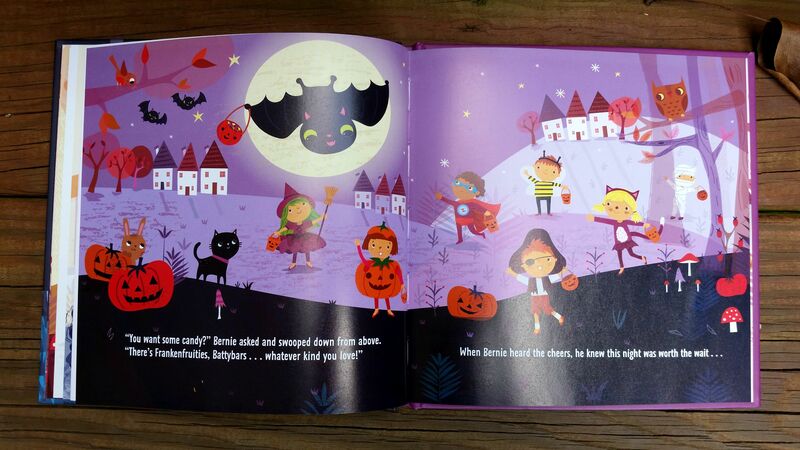 Not only is the story adorable, but I just adore the illustrations. I love the lids to their candles, by the way. 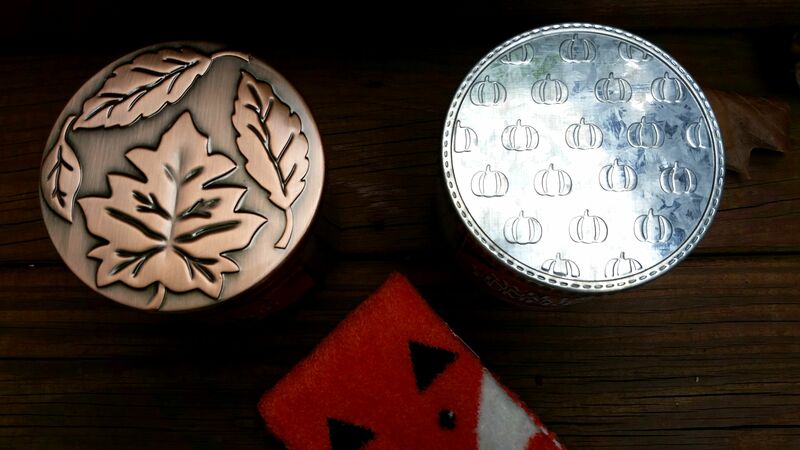 How cute is the pumpkin lid? You know when you find something so unique to you, catches your breath and just doesn’t get off your mind and you might have to get it? 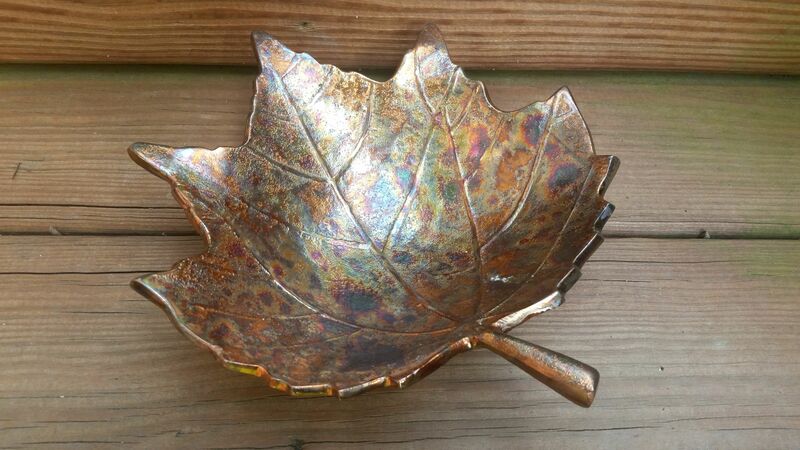 This leaf bowl was that purchase for me. It reminds me of gorgeous turning leaves crunching under your feet. It’s an unexpected decorative element that can bring some character to a little space. Not that I need another mug or anything, but again, this is one of those things that makes me feel happy and cozy. 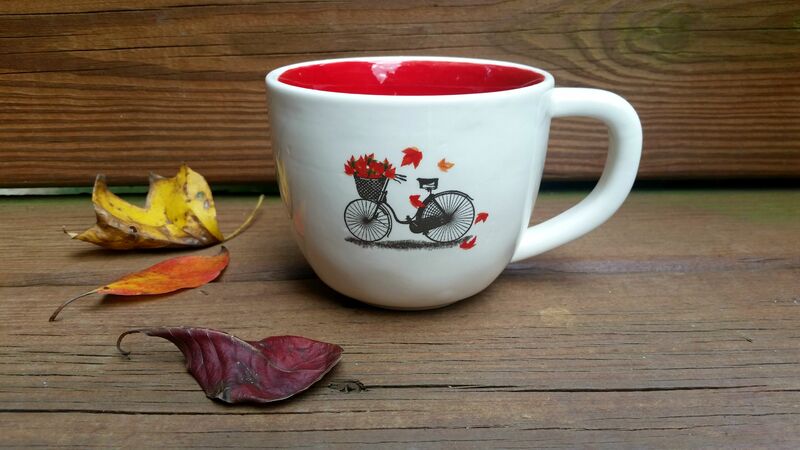 It brings about images of riding into town on your bike while lightly bundled up on a sunny fall day, feeling quite peaceful and grinning the day away. So, that’s my updated decor this year! I hadn’t realized how much I had collected until I was putting this post together! Alright, off to go enjoy a cup of cider in one of my new mugs. Hope you all have a wonderful start to the season! Let me know if you have any fun plans!